Samsung’s Galaxy S4 event is long gone, but as we lead up to an April launch, the company wants to make sure you know all there is to know about this year’s flagship. Since most of their Radio City Music Hall show was spent running through a series of supposed-to-be-humorous slap stick comedy scenes, you may have missed out on some of the action. The volume of new software features announced at the event was actually pretty overwhelming, so expect videos like this from Samsung to continue to pop up for the next few weeks. In this first clip, their demo gal from the Unpacked event walks us through Air View, Air Gesture, S Translator, Sound and Shot, and Dual Camera. We may have asked this in the past, but are all of these new Samsung features nothing but a bunch of gimmicks or do you find them to be useful? 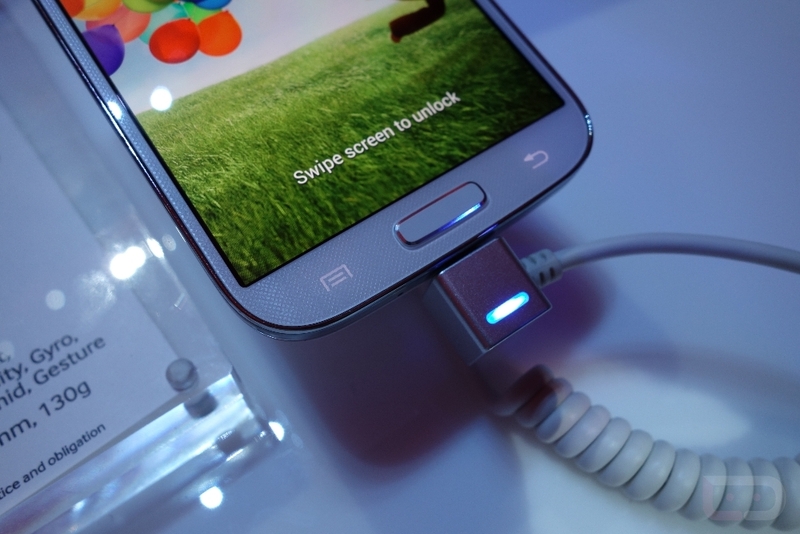 Some Samsung CyanogenMod Devs Skipping the Galaxy S4, Will Someone Else Develop an AOSP ROM?